At office furniture solutions, we like to use the analogy that chairs are like shoes. It’s always a good idea to try out the chair you are planning to invest in. 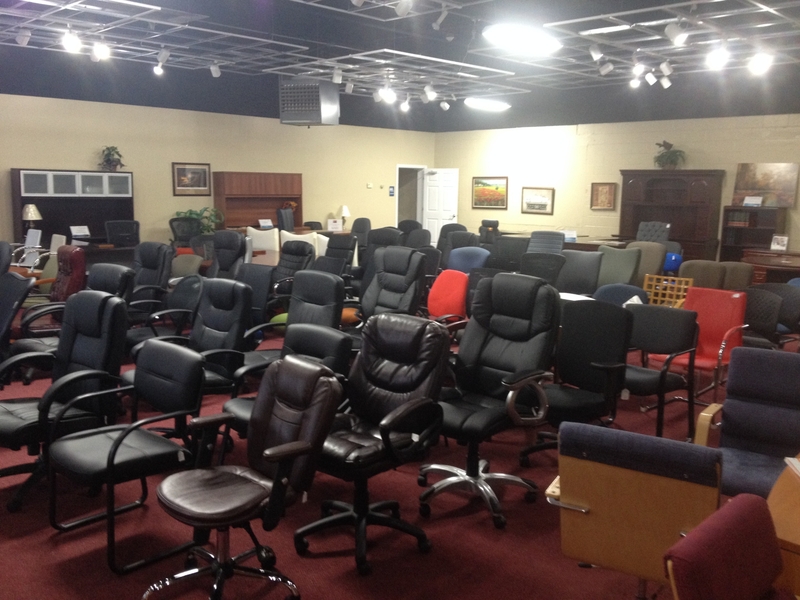 This is why we display dozens of chairs in our showroom for all your test runs. We over hundreds of different types of chairs. The typical categories of chairs are executive, task, lounge, and guest. We recommend a chair with good ergonomics for comfort and functionality. If you are considering furnishing chairs for an entire office department, but want all the chairs to look alike, we suggest using a chair with multiple features. With ergonomic seating, and multiple chair features, you can be sure your employees feel comfortable while working, while keeping a uniformed office environment. Stop by the showroom and check out some chairs. Seating	Overall rating:	5	out of 5 based on 1	reviews.